Minnesota Neurosurgical Society | Many are cold, few are frozen. 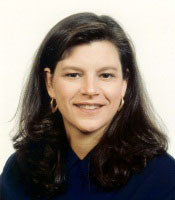 Moderator: Michelle J. Clarke, M.D. *For meeting participants, please go to here to complete your Attendance Verification Form and Evaluation Form. There will also be an informational email sent out after the meeting with this link. Once this survey is completed, participants’ CME Certificate will be emailed within one month after the completion of the meeting. Please find attached the Registration form for the upcoming 2016 Minnesota Neurosurgical Society Meeting, October 7-9th at the St. Paul Hotel in St. Paul, Minnesota. 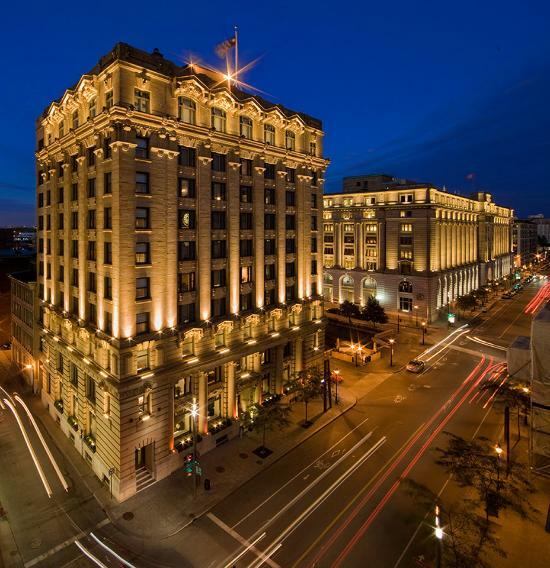 So, come to town for the weekend, book a suite at the beautiful St. Paul Hotel overlooking Rice Park and enjoy all that downtown St. Paul has to offer! Take a break, have a great time, meet old neurosurgery friends and make some new ones, score some AANS CME, eat fantastic food, drink some fantastic scotch, bring the family and show them the town. Hope to see you there! A MNNS Active Membership for attending physicians is $150; seniors and residents are free. If you have not yet paid your 2016 annual dues, please pay online at https://mnneurosurgicalsociety.org/ or make your check payable to the Minnesota Neurosurgical Society and mail it to Michelle Clarke, MD, Mayo Clinic – Neurosurgery, 200 First Street SE, Gonda 8-209, Rochester, MN 55905. While membership for seniors and residents is free, we request that you complete the MNNS Annual Membership Application Form so that we can be assured we have your updated information on file. This year’s annual Spring MNNS business meeting was held at the Bank Restaurant boardroom in Minneapolis on Friday evening, April 15th. The organization’s finances were reviewed along with anticipated expenses for the fall 2016 academic meeting to be held at the St. Paul Hotel from October 7-9th. The Society remains a stable financial concern although the need for increased member and industry participation to help support this program was emphasized. The most recent Counsel of State Neurosurgical Society’s (CSNS) resolutions were also discussed, most notably Resolution III-2016S: On-Call Compensation Analysis and Resolution VI-2016S: Impact of policy changes regarding simultaneous neurosurgical procedures. The remainder of the program was primarily a wide ranging conversation with the Society’s guest speaker, Ms. Katie Orrico, the Director of the AANS’ Washington Office who provided her usual candid insights into the anticipated policy changes likely to affect the practice of neurosurgery over the next several years. Pay your 2016 Society Dues here. We look forward to your participation in our activities this year. Our annual business meeting will be held on April 15, 2016 at The Bank in Minneapolis at 6:00 pm. In addition to business items, we are honored to have a talk by Katie Orrico. Please join us for informal hors d’oeuvres and full dinner. This will be a great time to interact with Katie and learn more about what is happening at Neurosurgery’s Washington Office.